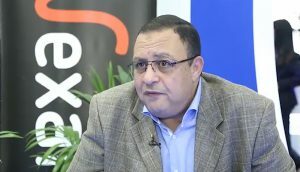 Tarek Helmy, Regional Director, Gulf, Middle East, East and South Africa, Nexans, explains the latest trends in structured cabling using fibre and copper. 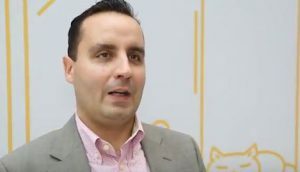 Nick Applegarth, Vice President, Silver Peak Systems elaborates how adoption of digital technologies in the region is driving demand for SD-WAN. 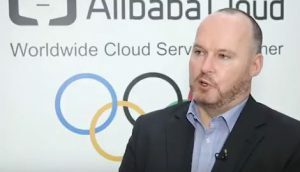 Clinton O’Leary, Chief Commercial Officer, Yvolv, describes how Yvolv is building engagements with end customers and alliance partners for Alibaba Cloud. 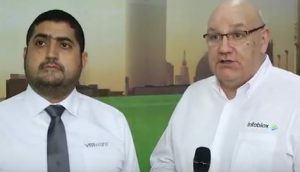 (Left to right) Rasheed Al-Omari, Principal Business Solutions Strategists, SEMEA, VMware and Peter Goodwin, Sales Engineering Director EMEA, Infoblox discuss demand drivers for their solutions and partnering inside complex networks and datacentres. 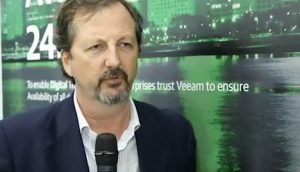 (Left to right) Graham Porter, Manager of Channels, Veeam Software and Andrew Raj, Product Manager Veeam, Ingram Micro, share their insight on market demand drivers and expectations from channel partners. 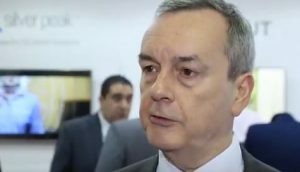 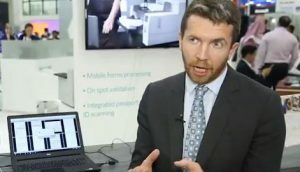 Gerry Kelliher, Sales Director EMEA at Kodak Alaris describes how the vendor’s solutions are increasingly relevant for enterprises embarking on digital transformation. 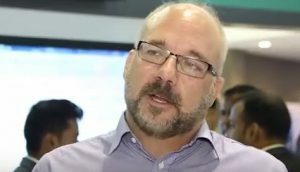 Jeffrey Lewis, Marketing Leader, GE Digital Cybersecurity, explains the cybersecurity portfolio of GE Digital and their go to market agreement with HPE. 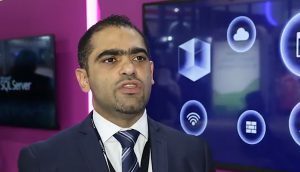 Osama Al-Zoubi, Chief Technology Officer, Cisco Middle East, describes innovations taking place inside Cisco’s product portfolios. 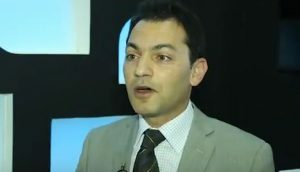 Theodore Polly, Business Development Director, Blackwire, explains that Blackwire are working closely with transportation and telecoms organisations. 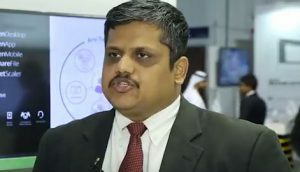 Swapnil Gupte, Solution Architect, Enterprise Computing Systems, Alpha Data, explains the new digital transformation practice at Alpha Data. 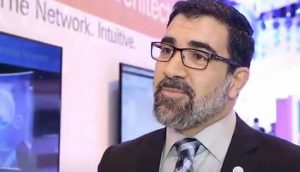 Rami Kichli, Vice President Software AG, Gulf and Levant, describes how traditional organisations with silos will face challenges in digital transformation.